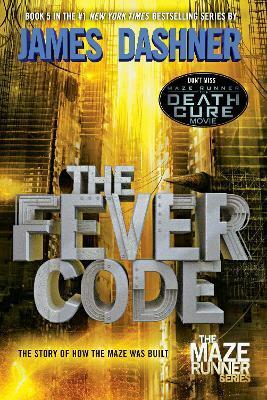 Book five in the blockbuster Maze Runner series that spawned a movie franchise and ushered in a worldwide phenomenon! Don't miss the highly-anticipated series conclusion that finally reveals the story of how Thomas and WICKED built the Maze. Also look for James Dashner's newest bestselling series--The Mortality Doctrine: The Eye of Minds, The Rule of Thoughts, and The Game of Lives! Once there was a world's end.